Steff is Business Director at Rabbit & Pork, where she helps define and implement best-in-class Voice services across a number of different verticals. 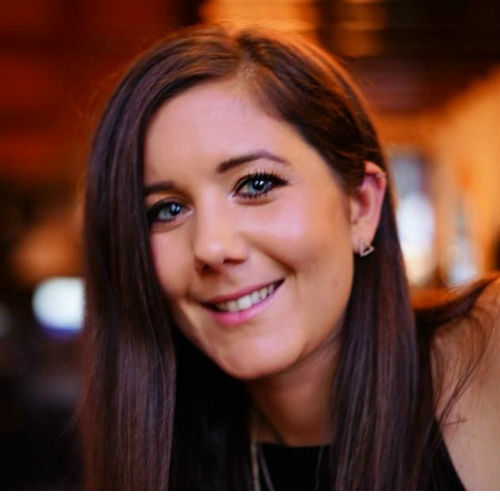 With 8 years’ experience working in SEO and a passion for search performance analysis, Steff transferred her experience in organic search over to the Voice arena to cater for a growing environment where there is no second ranking. Steff helps brands understand the potential for Voice Search and define use cases to drive maximum impact for awareness, retention and revenue.